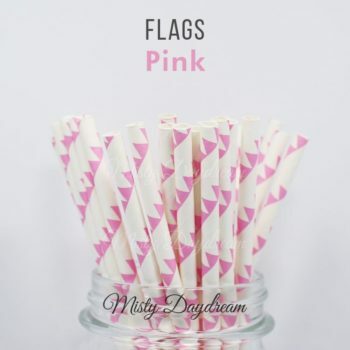 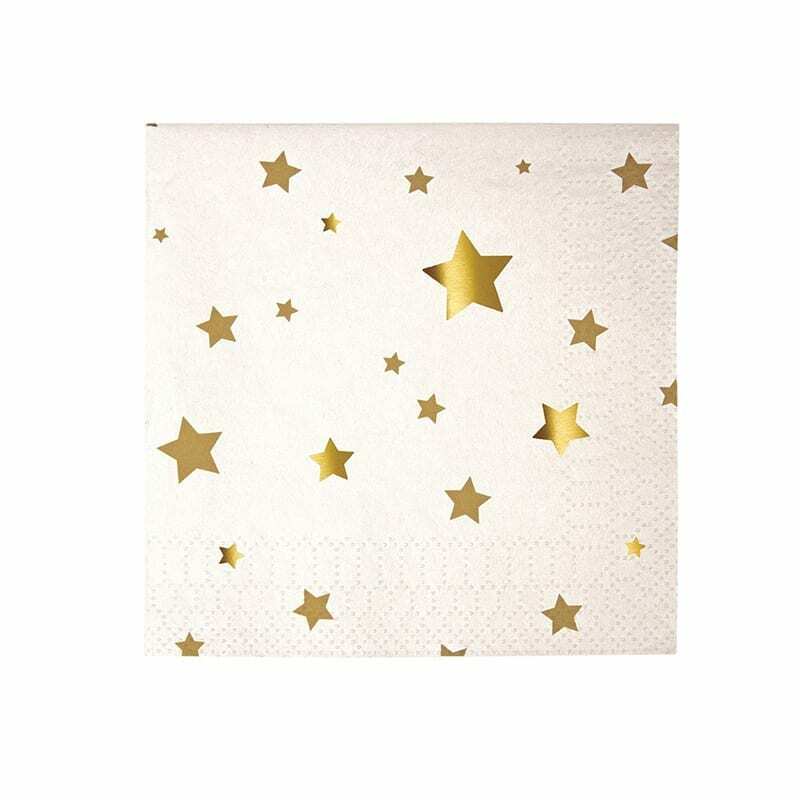 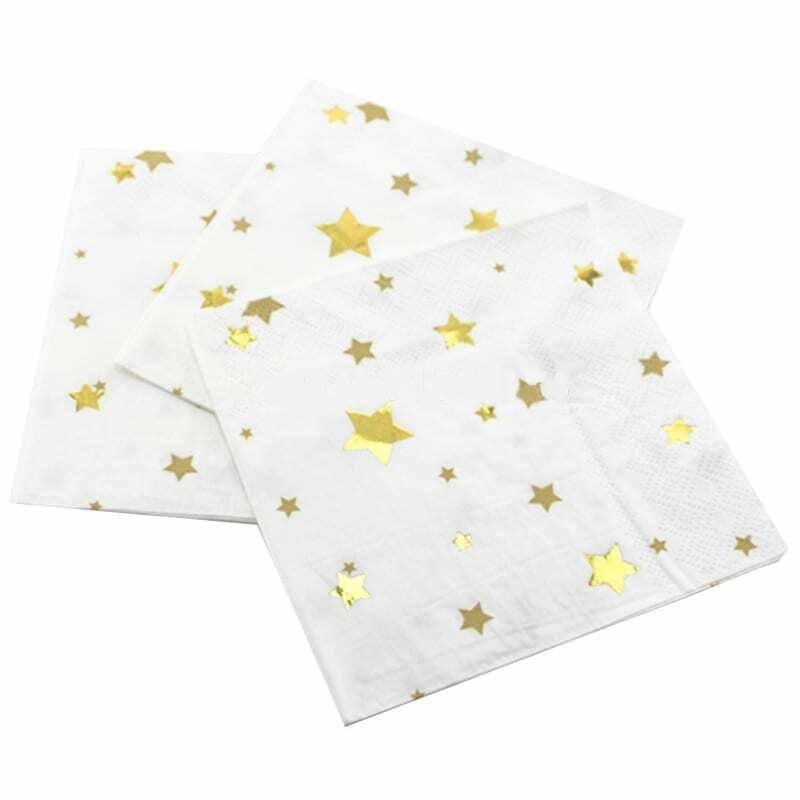 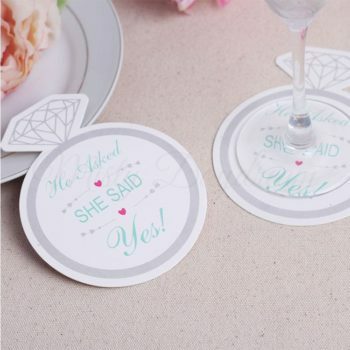 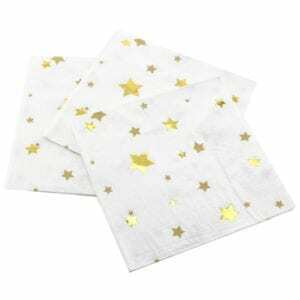 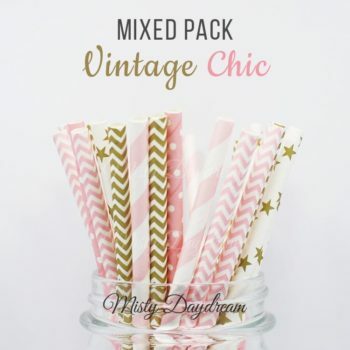 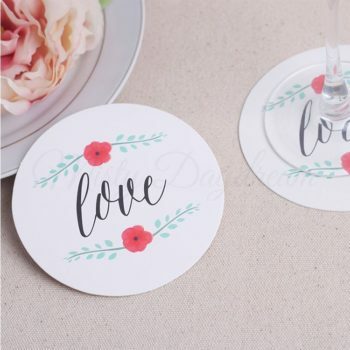 These stylish paper napkins have shimmering foil embellishments. 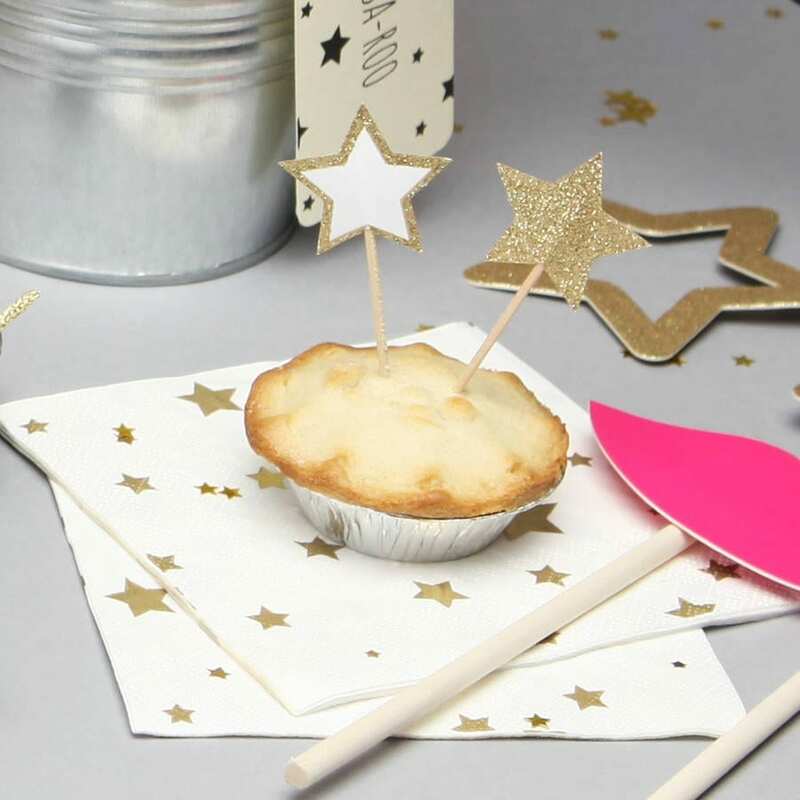 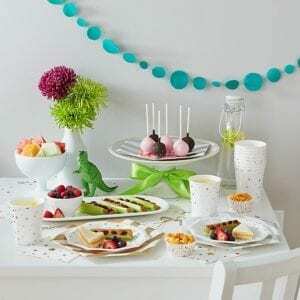 They won’t fail to add sparkle to any party table. Mix and match with our other Gold and Silver tableware or mix with one of our colourful ranges to inject some glamour and shine.